On Sunday 31 March, we celebrate the finissage of the HERE/NOW exhibition at Beautiful Distress House, which is on show here until 3 April 2019. With drinks, intriguing art, and a special music act: La Banda Fantastica. This explosive Latin-American combo migrates through all the cumbia’s sub-genres in a journey that creates their own truly unique sound! 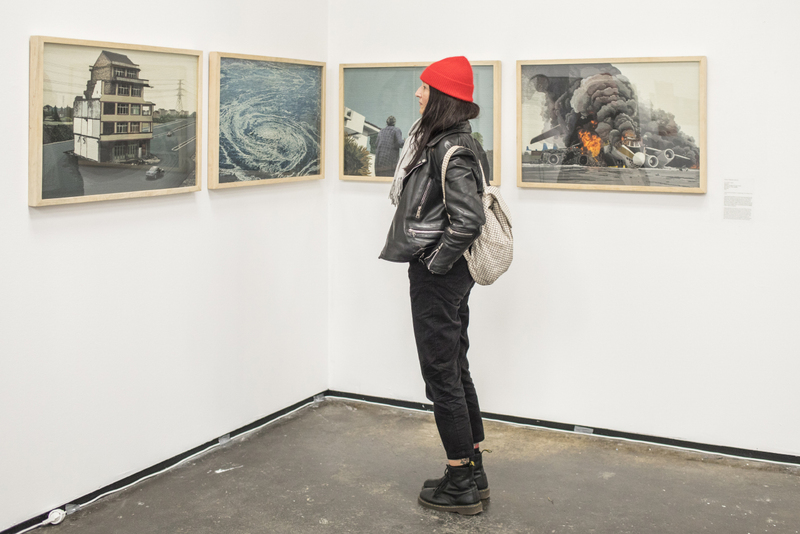 At Framer Framed, you can still see the show until 30 June 2019. 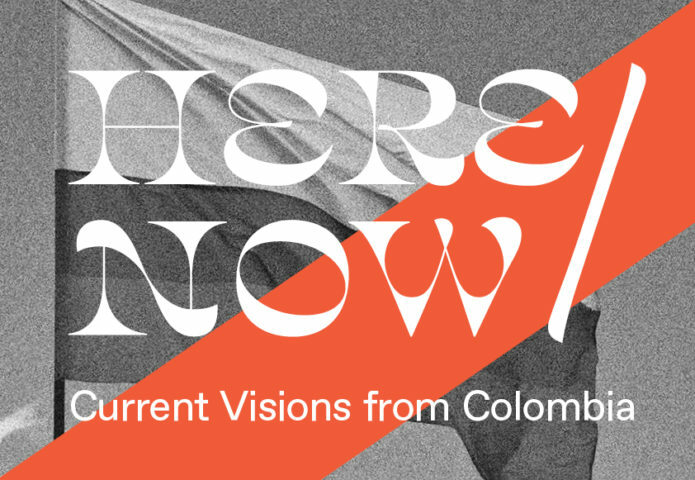 HERE/NOW: Current Visions from Colombia is the first big group exhibition of Colombian contemporary art and photojournalism in the Netherlands, curated by Carolina Ponce de León, after a project initiated by Simone Swildens. 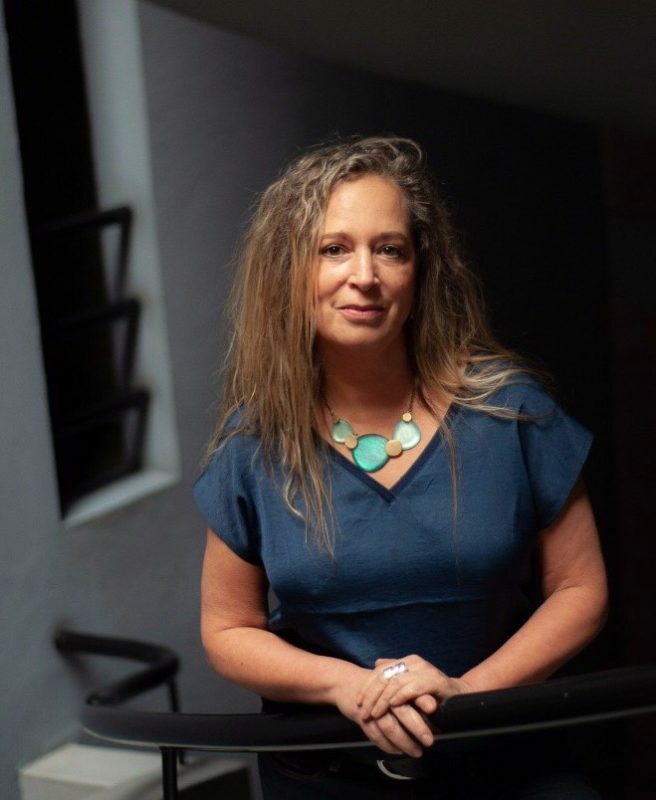 The exhibition explores artists’ responses to the shifting cultural, social and political landscapes of Colombia – a country scarred by a 60-year long history of armed struggle. Featuring twenty artists across two locations in Amsterdam-Noord: Beautiful Distress House and Framer Framed. The exhibition at Beautiful Distress House is on view until 3 April, at Framer Framed until 30 June.